RailYatri Offer: Get 75% Cashback Up to Rs 500 on Paying with PayPal, Railyatri has come up with a new offer. Now Railyarti is offering flat 75% Cashback Up to Rs 500 on Paying with PayPal. This offer is valid till 31st March 2019. So follow below steps and avail this cashback offer. Offer – Get 75% Cashback Up to Rs 500 on Paying with PayPal. Validity – Offer is valid till 31st March 2019. How to Get 75% Cashback Up to Rs 500 on Paying with PayPal? You can also Download RailYatri Android app. Now login or register a new account on Rail Yatri. Then initiate a train ticket booking. Now select your origin and destination. Then complete your transaction with PayPal. 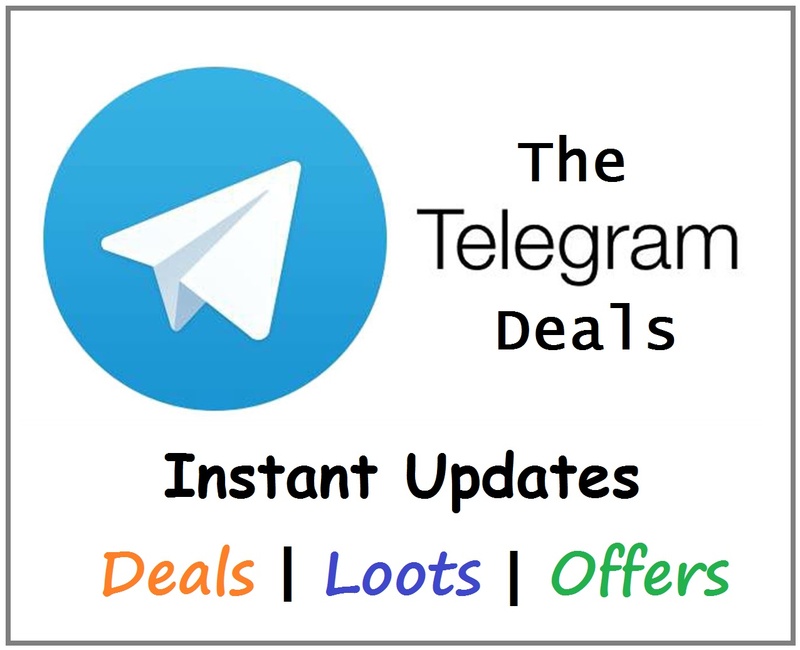 You will Get Rs 75 discount + 75% Cashback up to Rs 500. Use coupon code: MYFIRST & Transact through PayPal India. Flat Rs. 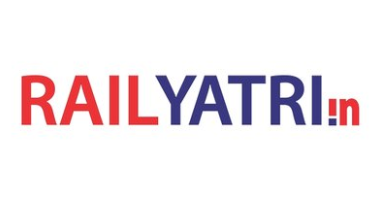 75 Off from RailYatri + Additional 75% cashback upto Rs. 500 in your PayPal account after 5 days of the transaction. Validity till 31st March 2019. Minimum booking amount of Rs. 300 is required to apply the code.